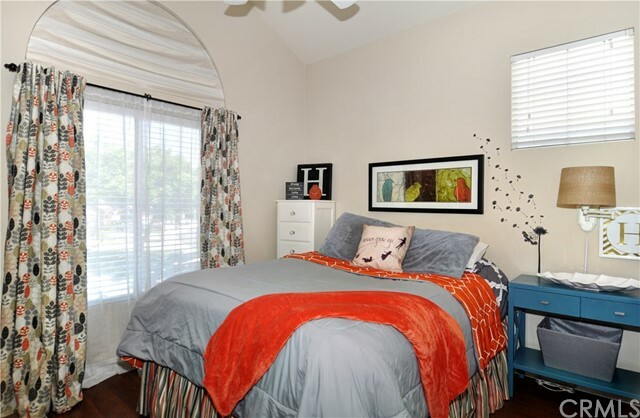 Cute from the curb! 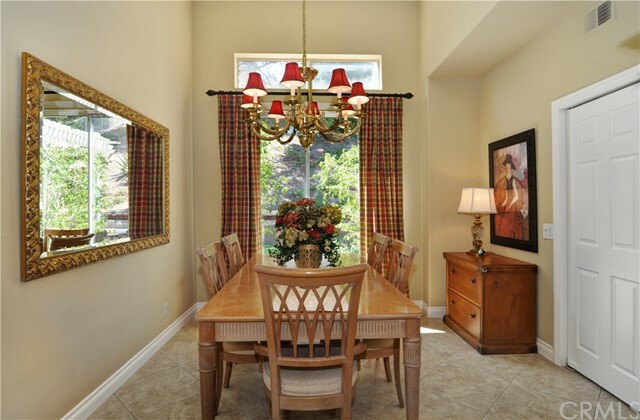 Beautiful and well cared for home featuring raised formal entry opening to an impressive living and dining room with soaring ceiling, walls of windows and an abundance of natural light. 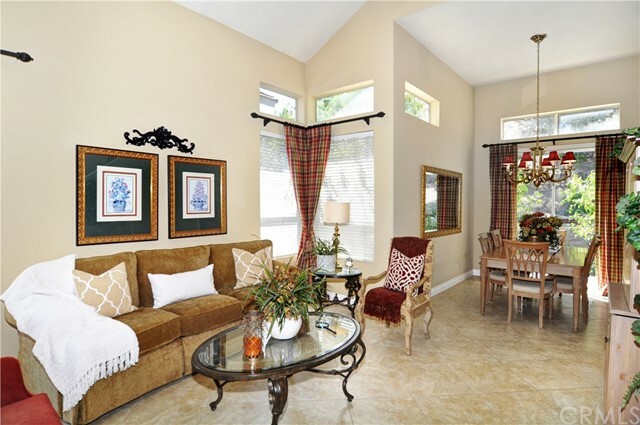 Open floor plan which is on everyone's wish list offers large family room, informal dining room, counter seating and kitchen that is perfect for every day living. 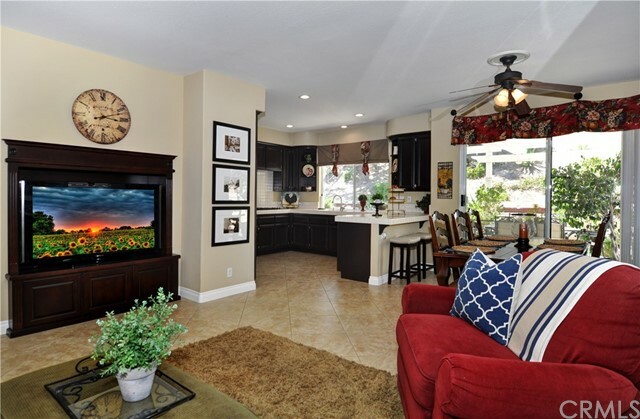 Stone flooring, recessed lighting, designer selected paint and fixtures make this space inviting for all. 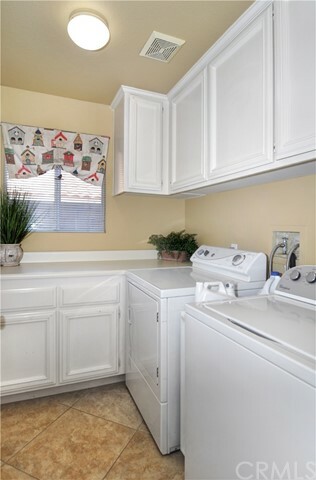 First floor has a convenient interior laundry room, half bath and an over-sized three car garage. 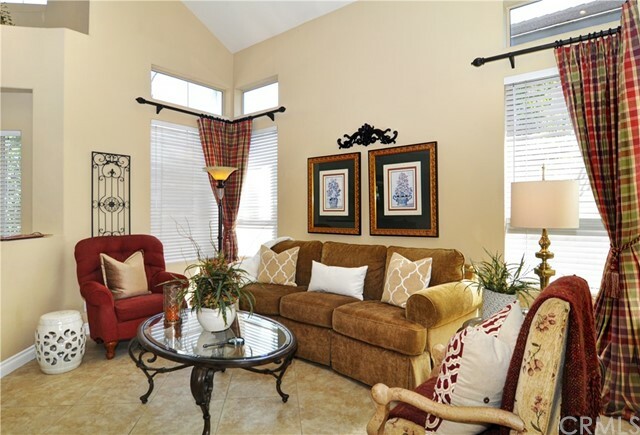 The second floor has been upgraded with fresh neutral paint, wood laminate flooring and custom window coverings. 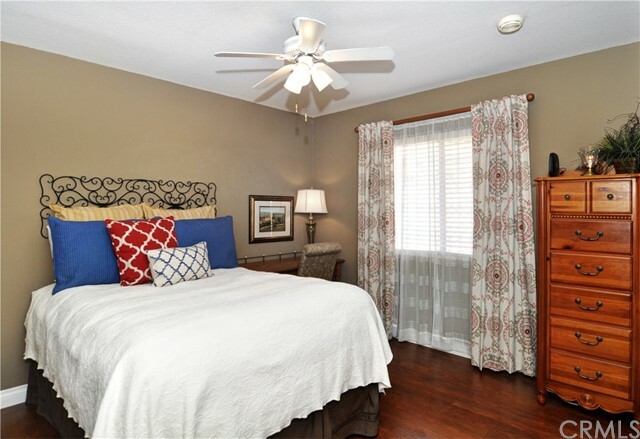 Master suite offers elevated ceilings, walk-in closets and room to relax. 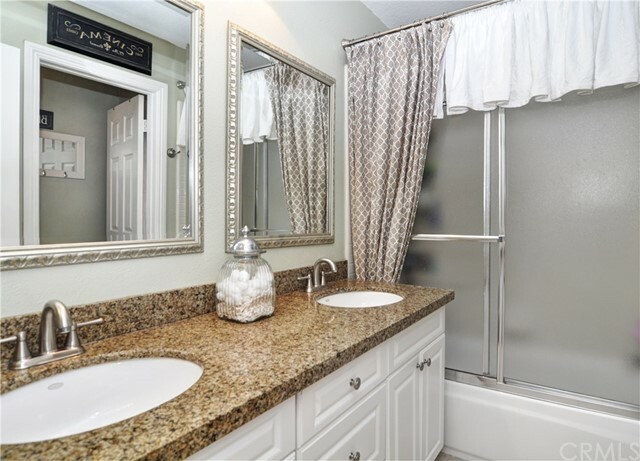 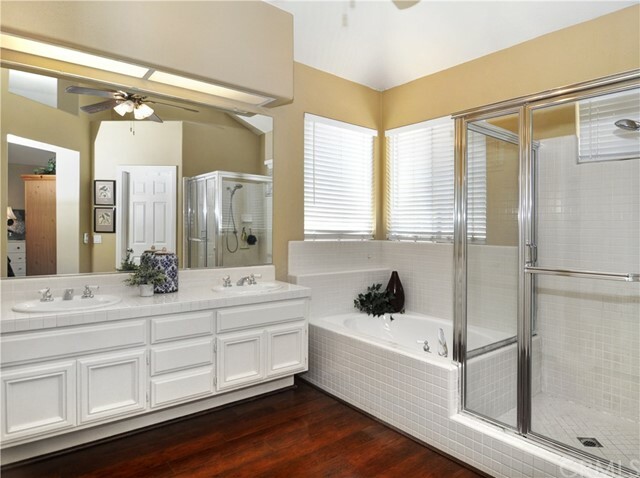 The master bath has dual sinks, soaking tub and a walk-in shower. 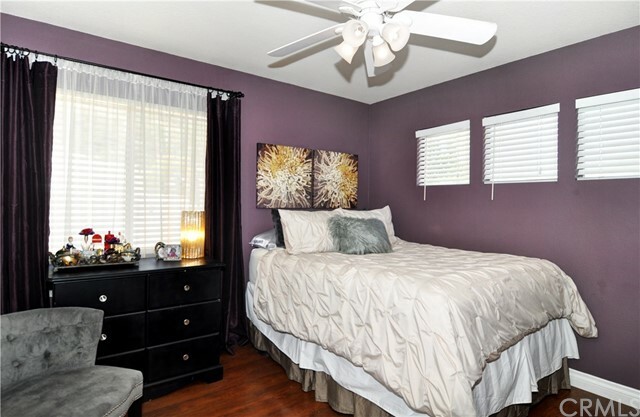 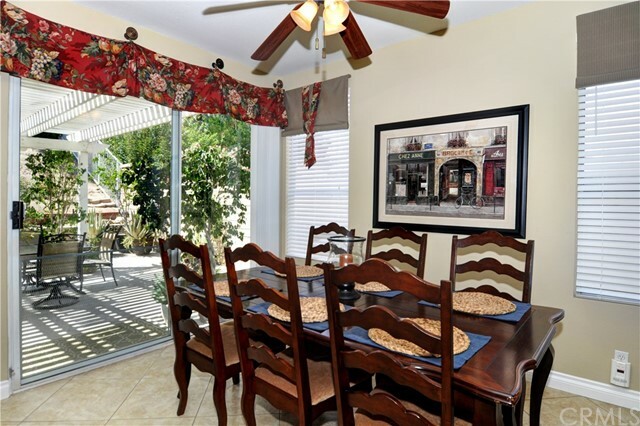 Three additional bedrooms are generous in size and are beautifully decorated. 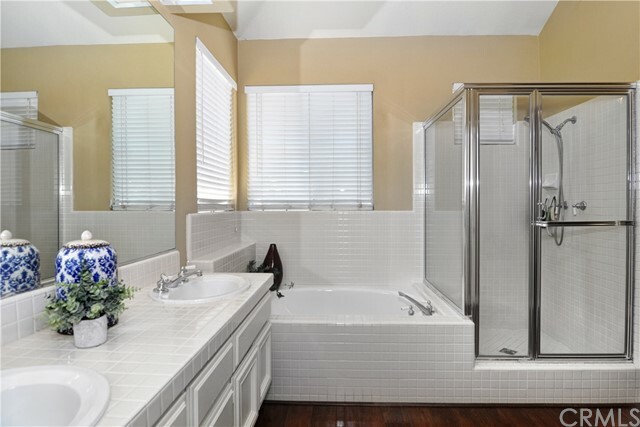 An additional hall bath with tub/shower and dual sinks are perfect for family or guests. 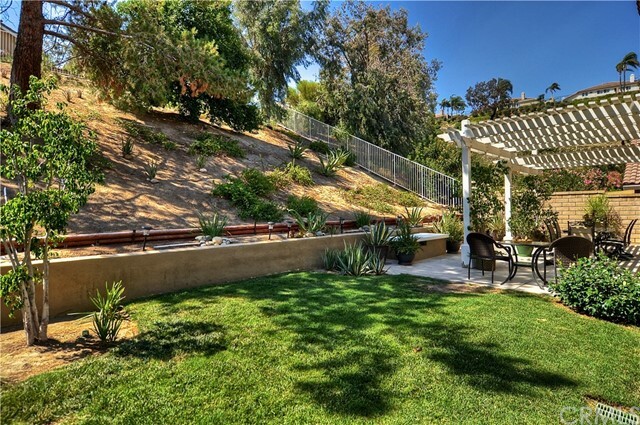 You will love this yard with room to entertain... featuring a covered patio, mature landscaping and room for a pool or spa. 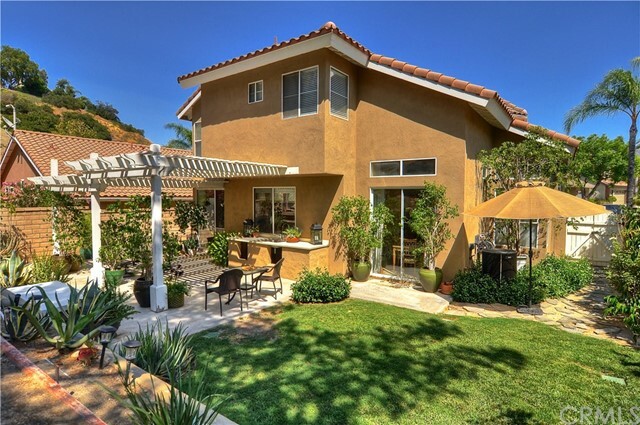 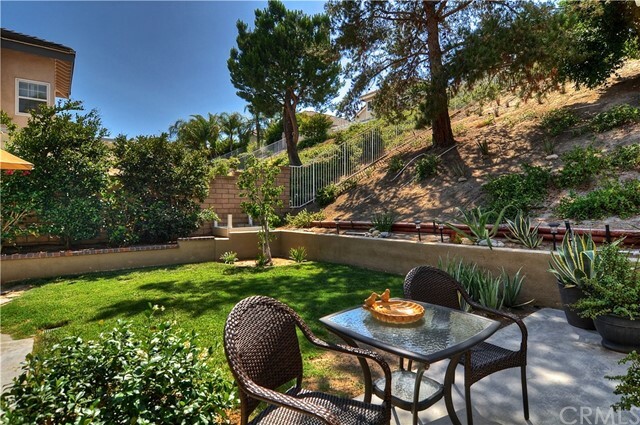 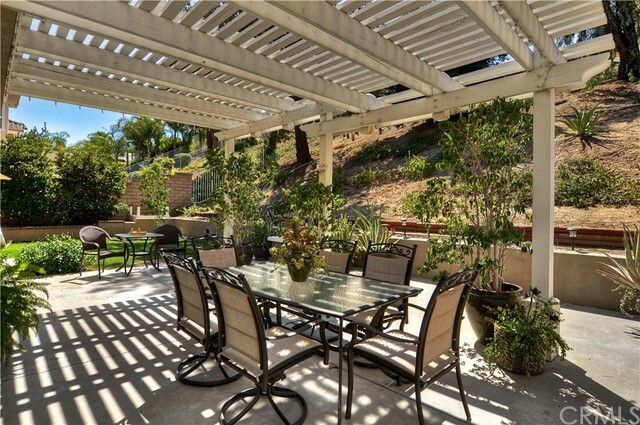 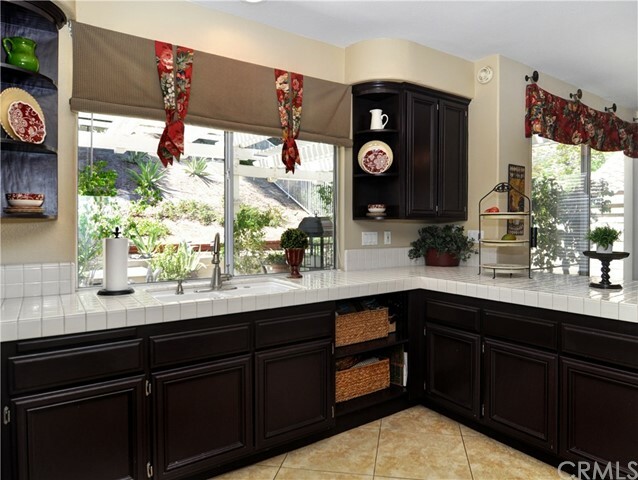 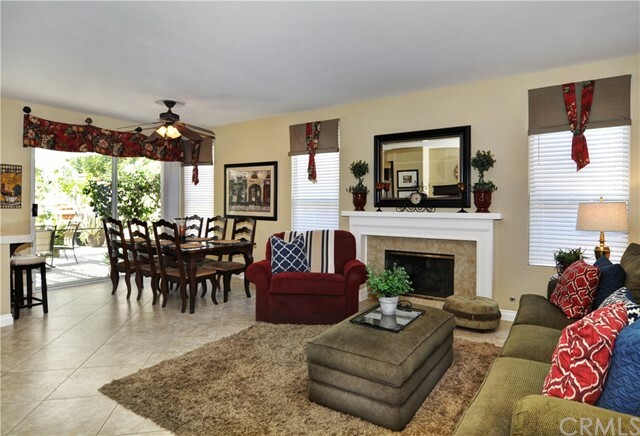 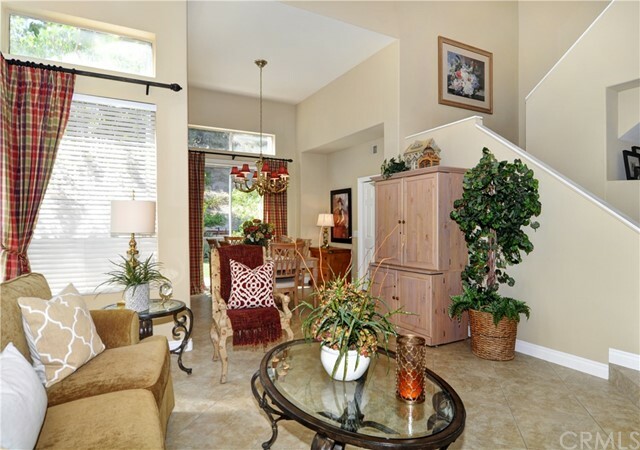 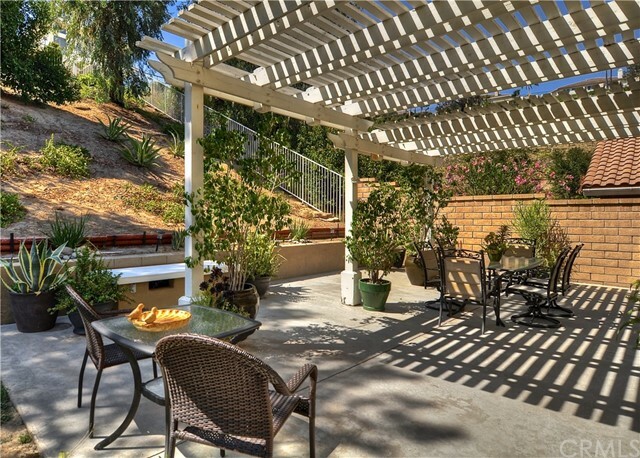 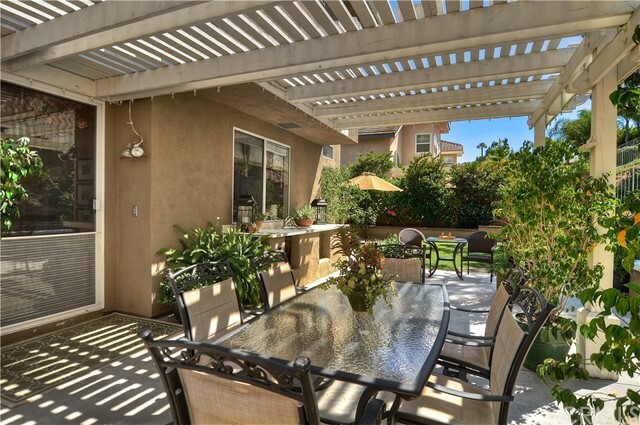 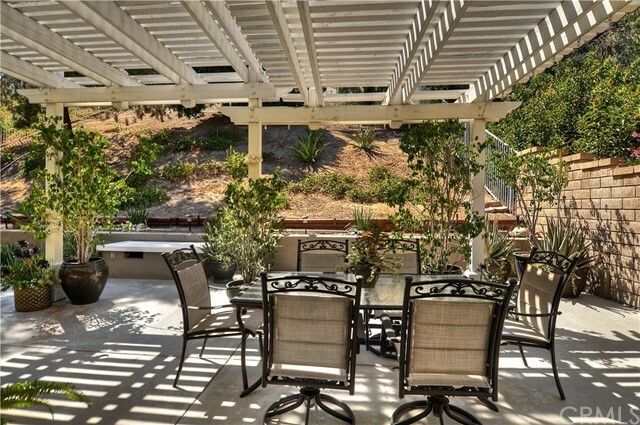 The community is surrounded by the beautiful hills of Yorba Linda offering year round natural beauty. 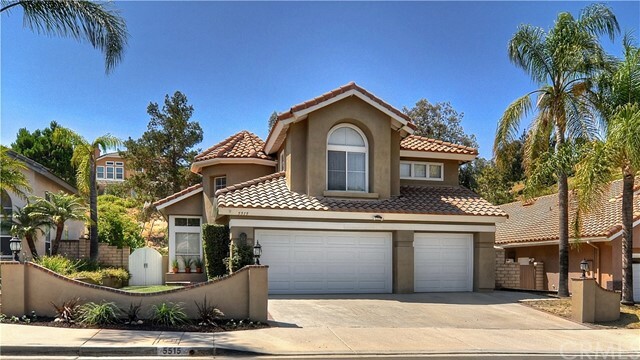 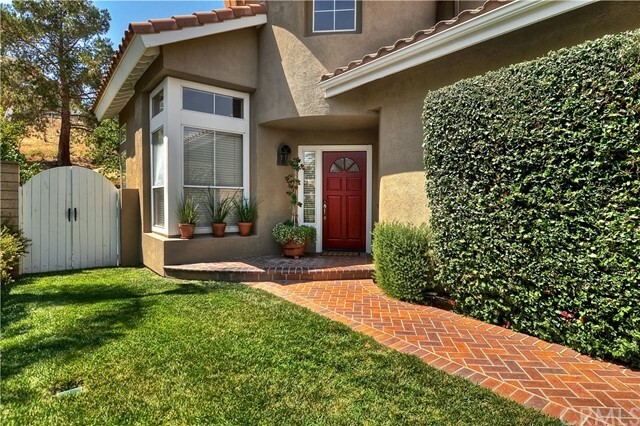 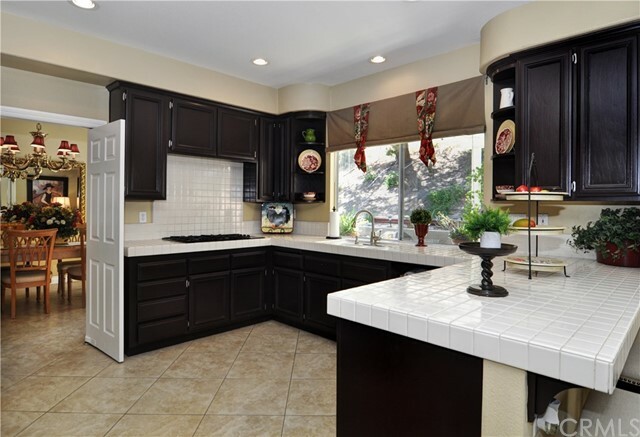 This neighborhood is ideal as it is located in one of the most sought after school zones with Blue Ribbon Bryant Ranch Elementary, Travis Ranch Jr High and Yorba Linda High School. 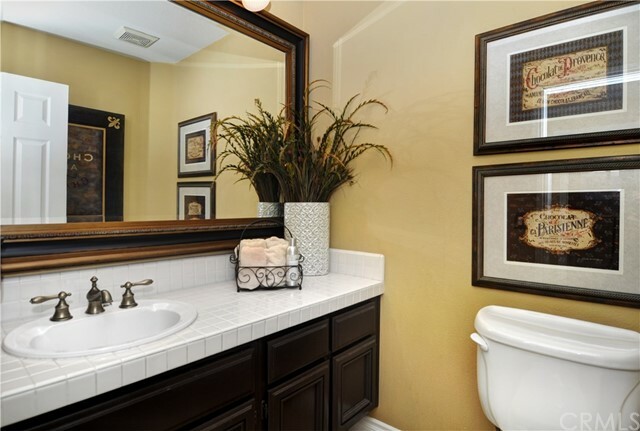 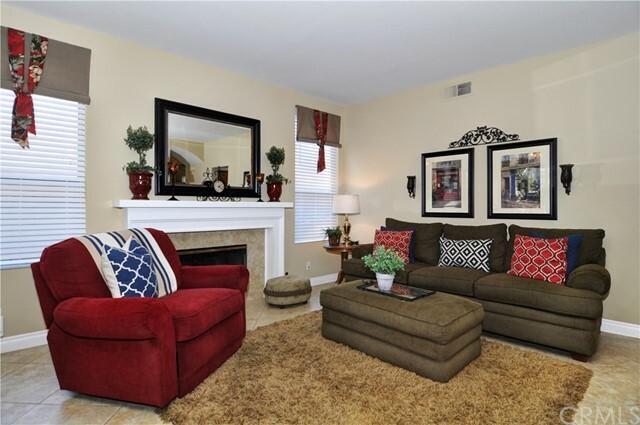 Close to community parks, shopping and easy freeway access makes this a perfect place to call home.